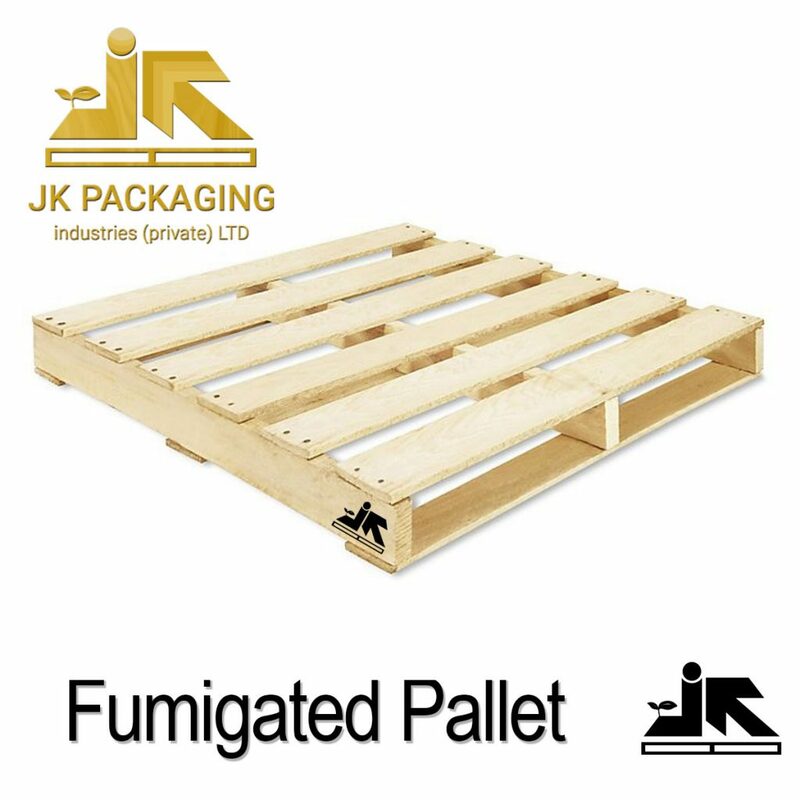 Fumigated Pallet is done within the standards of IPPC ISPM 15. This is the regulation recognized by the World Trade Organisation to prevent the spread of pests and diseases throughout the world. ISPM 15 originated from the International Plant Protection(IPPC). The ISPM 15 standard requires softwood and hardwood packaging to be fumigated to kill insects or fungus prior to export. All pallets must be fumigated with the approved stamp before leaving the country, a certificate will also accompany the shipment. failure to do this will see goods returned or destroyed.